Abdul Rashid Abdullah, or Rashid for short, is a US Army Airborne Veteran and IT System Architect with Northrop Grumman. He achieved Eagle Scout in 1990 with Troop 1 of Rohnert Park, CA, chartered to St. Elizabeth Ann Seton Catholic Church, in what was then known as the Sonoma-Mendocino Area Council, now the Redwood Empire Area Council. He is currently the Executive Director and co-founder of NAMAS, the National Association of Muslim Americans on Scouting and Crew Advisor for Crew 114. He also serves as a member of the Northeast Regional Relations (Religious) Committee. Many know Rashid as an active trainer assisting with Wood Badge, Pow-Wow, University of Scouting, and various other district level training at the Cub and Boy Scout levels. He has helped many other Muslim organizations start their own Scouting programs. He is the founding and now past Chair for the National Capital Area Council Islamic Committee on Scouting, founding Chartering Organization Representative and Committee Chair for the Islamic Center of Northern Virginia Scouting Program and its Pack, Troop, and Crew. He also currently serves at the Venturing Forum Commissioner, Cubmaster for Pack 114 and as an Assistant Scoutmaster for Troop 114. Rashid’s work in the Messengers of Peace Program where he has helped to elevate the program’s visibility within the National Capital Area Council. The Messengers of Peace is a Worldwide Scouting movement, embraced by the BSA in 2012, as an initiative that seeks to further Baden-Powell’s vision of world peace by encouraging Scouts to help solve conflicts in their schools, build links between divided communities, teach their peers about health and wellness, and repair environmental damage. In particular, Rashid has focused on the interfaith dimension. Aided by his wife, his Venturing Crew, and many other Scouts and Scouters in NCAC, he has helped to organize gatherings of Scouts of all faiths in events that helped to get them to know each other, as well as to do meaningful things, such as packaging meals to help feed those in need. A few examples of the MOP projects include bringing American Scouts and Egyptian Scouts together from all three Abrahamic faiths. Imagine an Egyptian Muslim Scout blowing on a shofar with the assistance of an American Orthodox Jewish Rabbi? How about the assembly of meals followed by a visit to a Church, a Synagogue, and a Mosque? And finally, how about coming together to learn about fasting in Christianity, Islam, and Judaism. Rashid is leading Messengers of Peace program within Faith and Beliefs for the World Jamboree in 2019. He has earned his PhD in the University of Scouting on the Messengers of Peace Program. He has also a member of the NCAC Venturing Committee as the Messenger of Peace Coordinator. Rashid’s other past positions in Scouting includes serving the All Dulles Area Muslim Society (ADAMS) in Sterling, VA program as Assistant Den Leader and Cubmaster for Pack 1576, Founding Scoutmaster for Troop 786, Founding Committee Chair for Crew 1576, various roles within the District Committees for both Patriot and Goose Creek District within the National Capital Area Council. Rashid is Wood Badge class 82-92 and has served on Wood Badge Staff 4 times, Troop Guide, JASM, AQM, and ASPL. His awards include Eagle Scout, Cubmaster Knot, the Allahu Akbar Religious Emblem, William D. Boyce, District Order of Merit, Venturing Leadership Award, Silver Beaver, and is the inaugural recepient of the National Capital Area Council Baden-Powell Award. Outside of Scouting, he is Deputy Director for the American Muslim Armed Forces and Veteran Affairs Council, a member of the All Dulles Area Muslim Society (ADAMS) Civic Engagement team, and a Chief Election Officer and Election Officer Trainer for the Fairfax County Election Office. 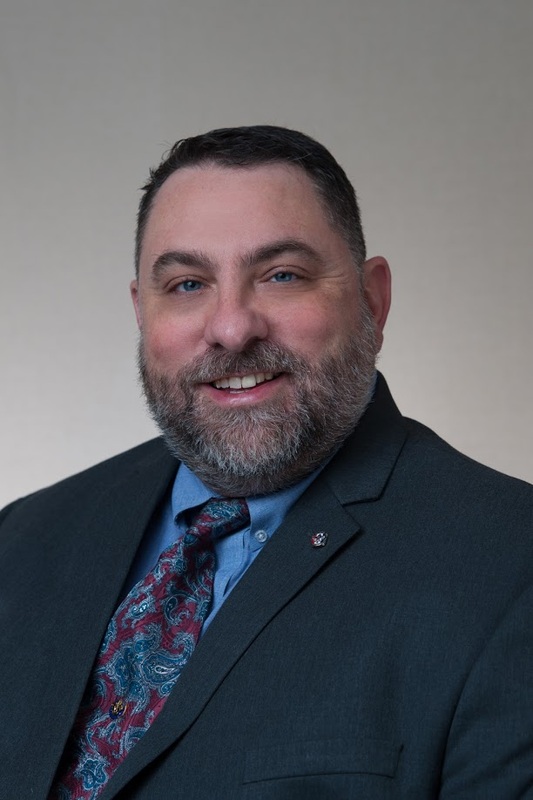 He is passionate about engaging others through Interfaith Activities and is a member of the Greater Washington Muslim Jewish Forum and Co-Host of this year’s Imam Rabbi Summit as the Islamic Center of Northern Virginia, where his units are chartered. Scouting is a family affair that includes his lovely wife, Norlidah, and has three sons, Izzuddin, Seifuddin, Nuruddin, and daughter, Tasneem.